SPECIAL DEAL - Usually 74.95, today just 14.95 - Save £60! 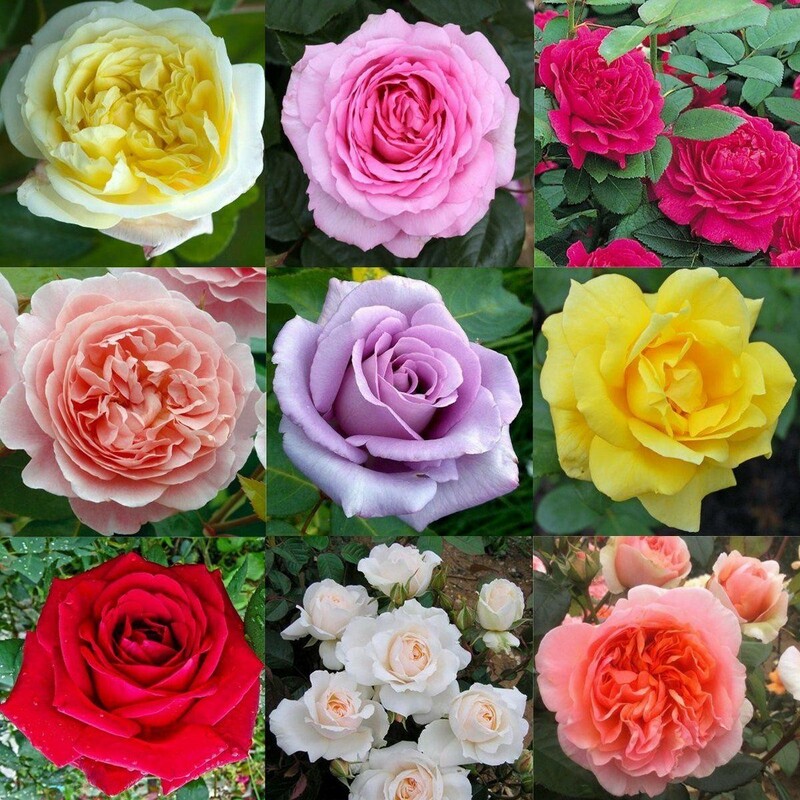 If you love gorgeous brightly coloured fragrant English Roses in your garden, then this is the offer for you, providing an amazing offer of 6 high quality varieties of premium garden bush roses for less than £13 a plant!! !